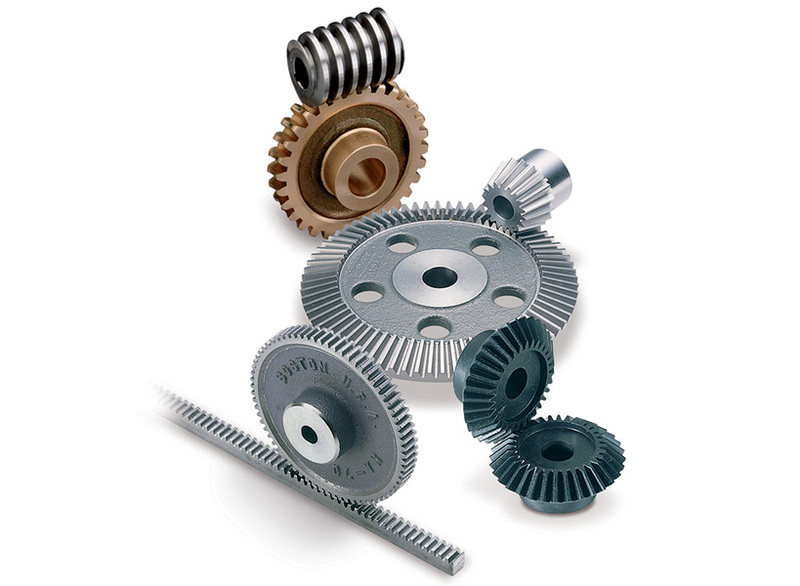 We offer a wide range of off –the-shelf gears that are factory stocked, including spur, helical, miter and bevel, worm and change gears. 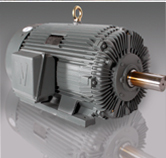 These are available in 20⁰ pressure angle from 20 to 4 DP, and 14 1/2⁰ pressure angle from 48 to 3 DP. 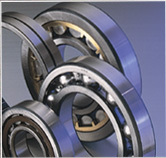 All designed to increase output, reduce cost and to avoid special made to order gearings. 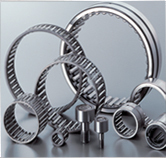 In the case you need a custom gear such as odd tooth sizes, materials, hardening, or any other requirement we can have any gear made to your specifications.